Dress up your fireplace mantel for the holidays in four easy steps. Consider these tips when ticking items off your first house checklist. 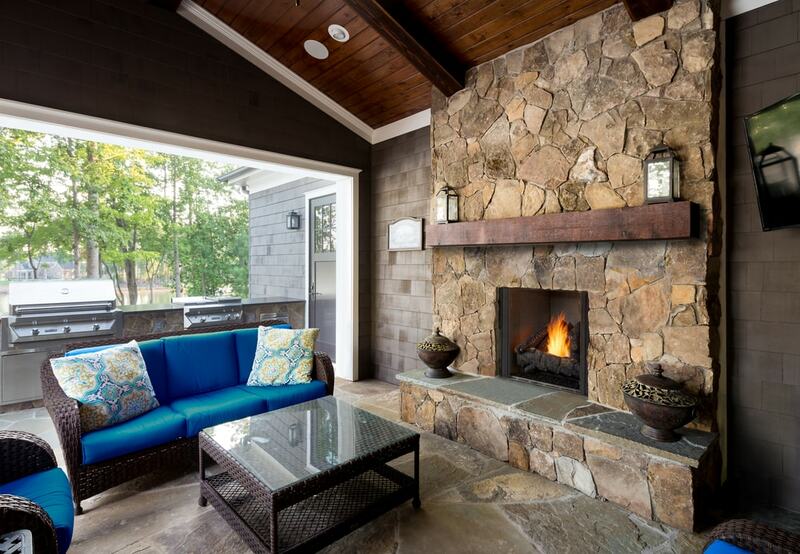 Use our design tips to add your own personal style to your hearth. Frigid weather is expected to be the norm this winter according to the Old Farmer’s Almanac. 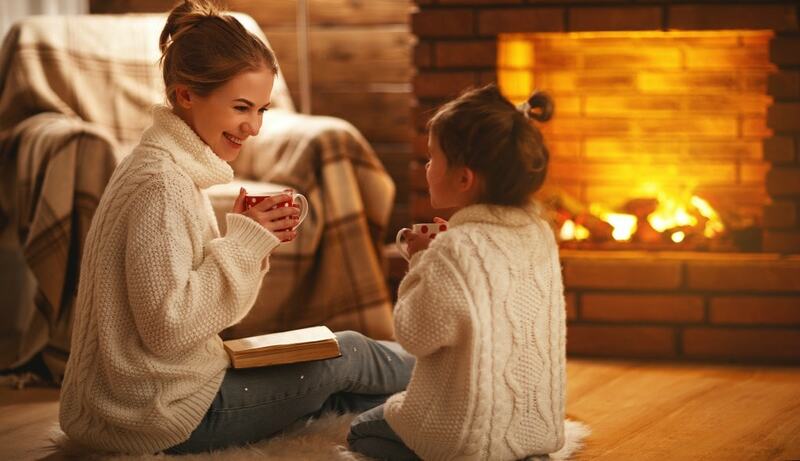 Get ready to gather your family and friends in the warm indoors and save up to $300 on a fireplace or insert. Add Class to Your Home with a Modern Fireplace! If you haven’t taken a close look at these fireplaces, you need to…. New building trends to take note of. Here are a few trending modern design ideas we love for 2015. Modernize your home with some simple and inexpensive upgrades. We’re geared up to unveil a new Heatilator fireplace at the show! You don’t have to break the bank to add curb appeal to your home. Green home improvement products for 2014. Soon coming to home interiors everywhere: Radiant Orchid. Swanky inspiration for your painting projects this winter. Benjamin Moore announces its 2014 Color of the Year. Contemporary Style Fireplaces: For You? New options for fire style in the home. 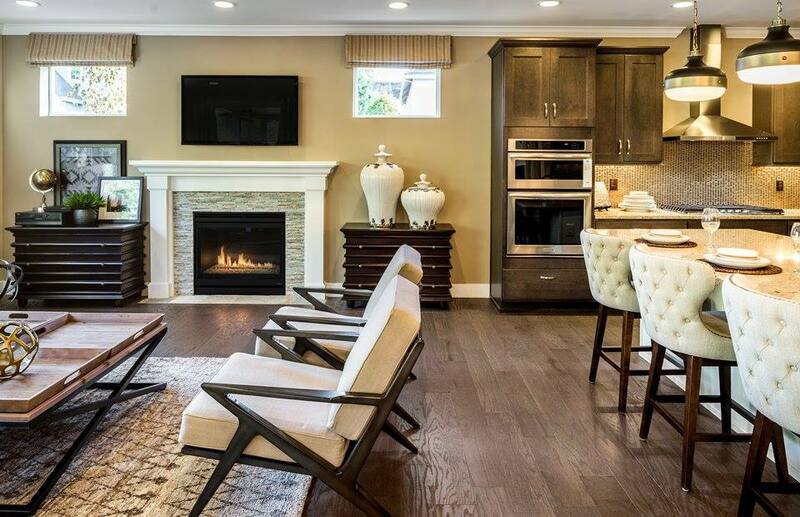 See how this family transformed their messy, energy-hogging masonry wood fireplace into a beautiful heat asset. Totally transformed! 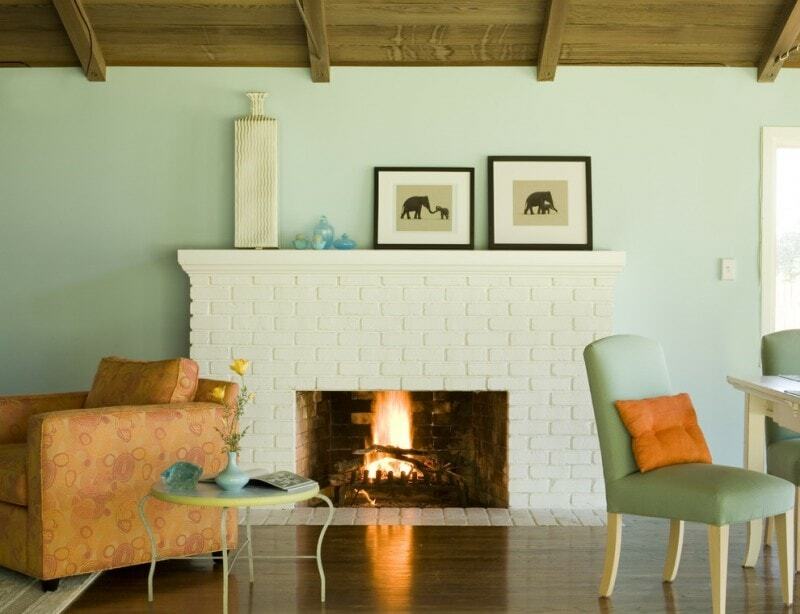 This relatively inexpensive project turned a messy wood fireplace into a beautiful heat asset. You aren't alone. 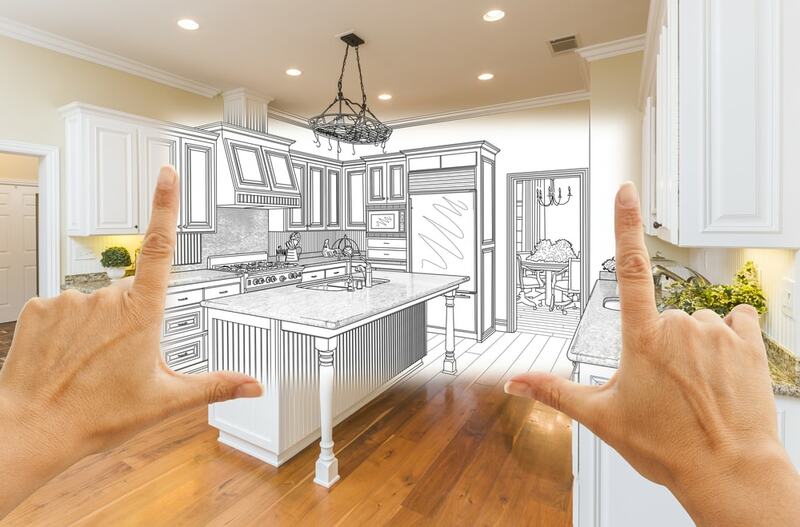 Many homeowners are planning remodeling projects, according to a recent Houzz survey. Soon to beautify home décor and walls everywhere: Emerald. Spring is in the Air - Decorate for it! Spruce up your home with bright spring flowers. Go ahead. 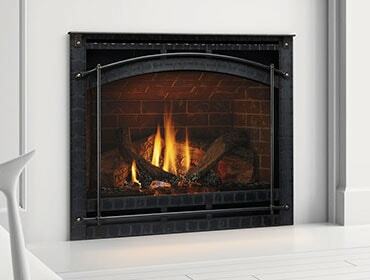 Replace that old dusty gas fireplace with a new model! Creative ideas for accessorizing your hearth. There's more than one kind of chase - explained here! The styles are at opposite ends of the spectrum - traditional and contemporary. Here's some help for deciding what's right for you. Answers to this burning question here. Zone heating can contribute to less fuel consumption, saving energy and saving you money. There's one big health decision people frequently don't consider: how to make sure your home's indoor air quality is safe.